Jim Parsons is a member of the firm's Real Estate Group, and practices in the areas of public law, public finance and tax incentives for business development, including tax increment financing for development projects, industrial revenue bond finance, Kentucky Tourism Development Act incentives, and other incentives. Over the past 10 years, Jim has obtained over $1.5 billion in incentives for his clients. 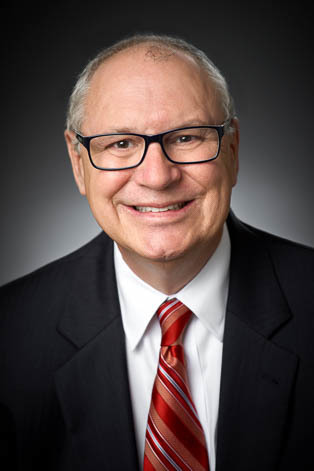 Jim is active with several community groups in Northern Kentucky, and serves as the Chair of the Northern Kentucky Chamber of Commerce, and as a board member of the Tri-County Economic Development Corporation, and the Transit Authority of Northern Kentucky. Previously, Jim served as the Assistant City Solicitor, City Solicitor and City Manager for the City of Newport and was very involved in a number of developments in Newport, including the Newport Aquarium and Newport on the Levee. Jim also served for more than 7 years as the Boone County Administrator and Deputy County Judge/Executive.